AMSOIL products are sold through independent Dealers – people willing to invest time and effort into building a successful business. AMSOIL provides training materials, administrative assistance, technical support and everything needed to build a successful Dealership. Own your own business, be your own boss and earn extra income. 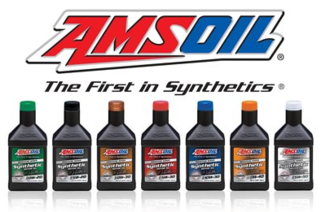 Become an AMSOIL Dealer in Harrisburgh, PA and take advantage of all these benefits!! Register online now, contact us or request more information from AMSOIL. New Dealers can start an independent AMSOIL Dealership for less than $50.